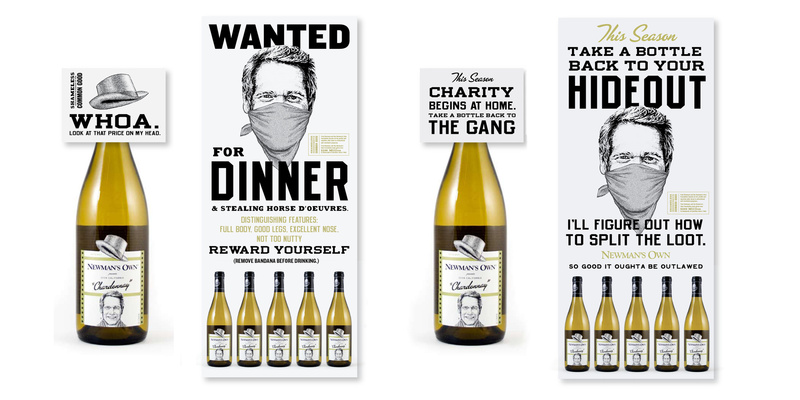 The Newman’s Own brand entered the wine business and their vintner wanted to take the brand away from mass-market to a more specialty market. 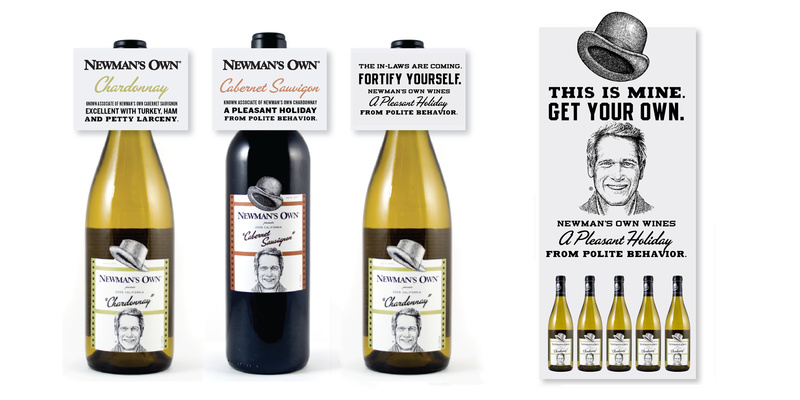 Mr. Newman’s iconic face still needed to grace the label and marketing materials but we chose to dial up his Butch Cassidy outlaw personality in the voice of the branding. Butch was, after all, the inspiration for much of the Newman brand to begin with and Mr. Newman’s most memorable character. Here are 2 campaigns, one for the holidays and one for summer.